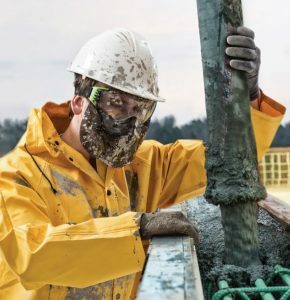 Brass Knuckle safety products from Safety Today Inc. introduces the SmartShell BKCR4599, a heavy-duty protective glove offering wide-ranging protection for extreme jobs. 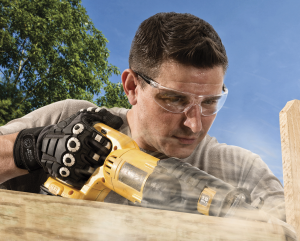 Brass Knuckle safety products from Safety Today Inc. introduces the SmartShell BKCR4599, a heavy-duty protective glove offering wide-ranging protection for extreme jobs. The BKCR4599 is a category jumper providing heavy-duty cut resistance, light oil and moisture resistance, non-tacky slip resistance, and shock-absorbing impact protection. Providing a broad spectrum of protection, the BKCR4599 is a high-end mechanic’s glove that delivers ANSI level 4 cut resistance in a breathable, durable and flexible glove. On the palm and fingers, the BKCR4599 offers three layers of protection. The liner is an ultra-high-performance polyethylene (HPPE) and spandex composite that delivers heavy-duty cut resistance without bulk. Bonded to that first layer is a gray polyurethane (PU) fabric topped with a grippy nitrile surface; a barrier to light-oil or other light-liquid penetration. In critical areas of the palm, padding provides impact resistance. 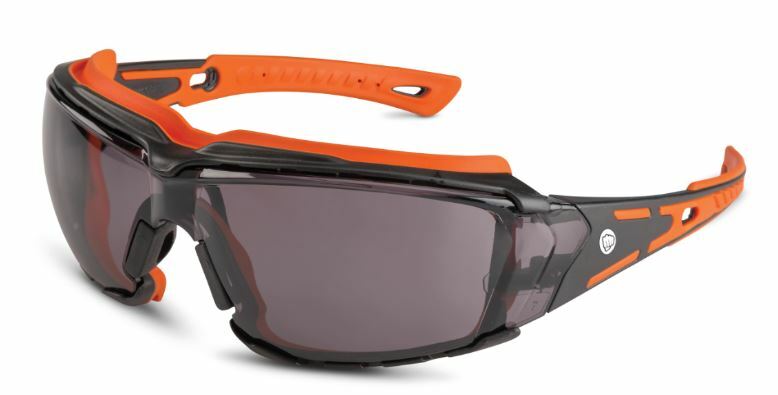 Finally, the back of the hand is loaded with sonically welded thermoplastic rubber (TPR) padding that easily counters workplace pounding and abrasion. 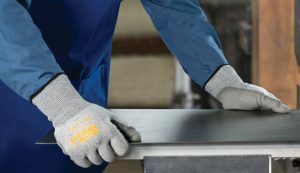 The BKCR4599 glove is well suited to work in a wide variety of industries including assembly, agricultural, construction, aerospace, electric energy, engineering, forestry and logging, heavy equipment, machine operation, manufacturing, material handling, mining, metal handling, oil and gas drilling, packaging, refining, rigging, and transportation.